common case studies and some preventative measures that carriers could take to avoid or minimize the occurrence of such cases. 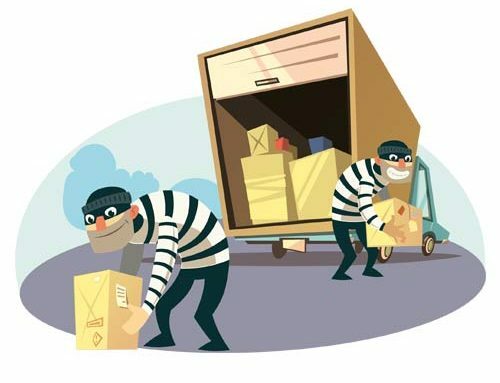 Over the past few years, the transport industry has faced growing challenges and problems in various aspects of business, one of which is the theft of transported cargo or complete theft of the vehicle along with the commodity. 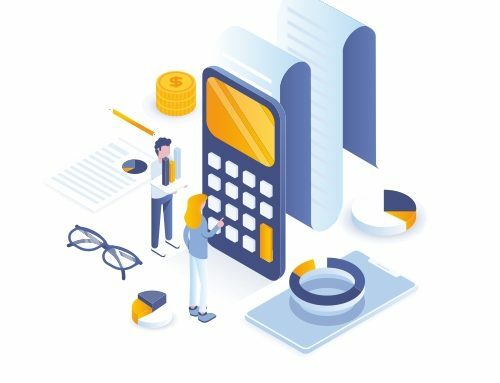 According to the latest statistics from different organizations (in example TAPA EMEA), registered cases of theft and the total value of the stolen goods amounts to billions of euros for only one year. and perpetrators of the theft. 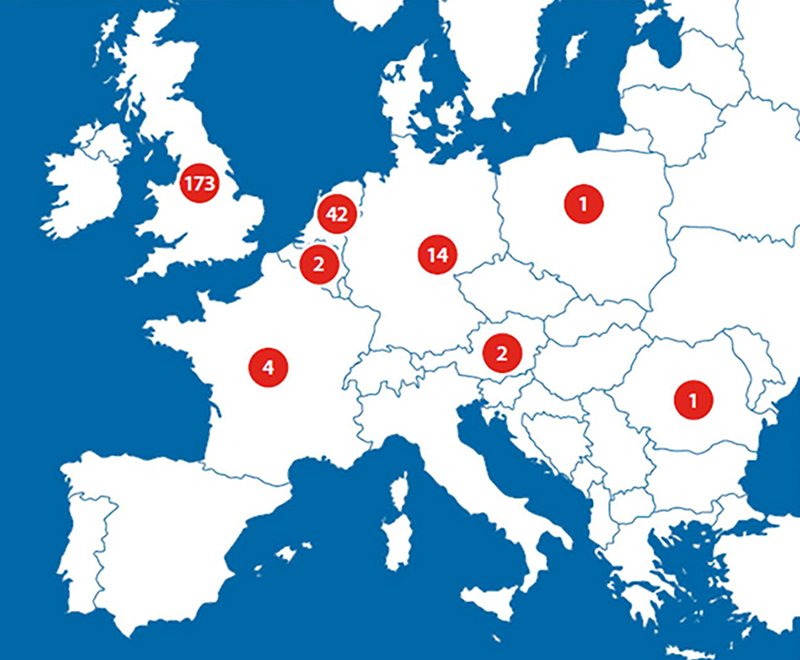 Another part is registered by the police authorities in the respective countries at the venue, but the problem is that the police do not provide official data on these cases and on the other there is no common register in Europe or the European Union where any suffered party could record the cases they had. Most cases of theft are currently reported in Western Europe, in the countries: Great Britain, France, Benelux and Germany. find grounds to deny liability because of an uncovered risk: for example, the chosen parking place for driver’s night break or other non-compliant conditionality. optimizing the damage and in their interest. In this case, our partners Claims Trans could help. Another important aspect is the prevention and ways in which carriers can prevent or minimize the possibility of such occurrences over all, which will be a subject below. Here are examples of the most common cases of theft of practice and the latest trends. 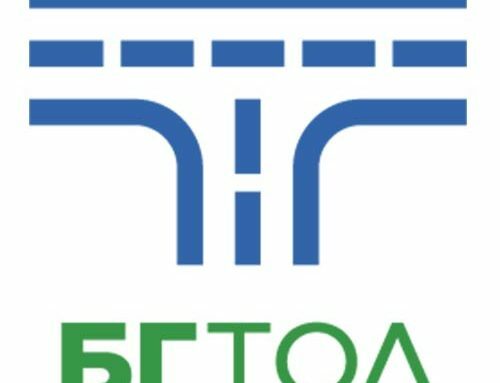 From all of this, the problems are again for the transport company, who in most cases needs to deal with such cases alone and, above all, with the resulting claim for the missing goods by his client / freight forwarding company. An important clarification for carriers is the fact that even when the goods were insured with a cargo insurance, this does not relieve the carrier of liability and he as the final carrier is still responsible for the claim as the last one and actual carrier. In majority of the cases, the cargo insurer triggers a recourse action against the forwarding agent or the carrier, after paying compensation to the owner of the goods. Depending on the chain of assignment of the transport contract, the recourse could be firstly through the freight forwarder, but unfortunately the case still reaches the carrier after all. Be always alert and drivers should never share information about what kind of goods is being transporter, as well as information for loading and unloading addresses. 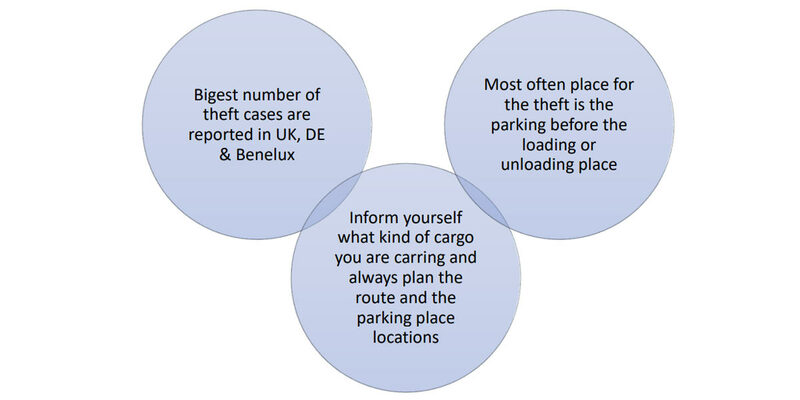 case detection and trapping of criminals, but what each carrier could and should do is take care of their business and employees, by undertaking everything possible to prevent such cases, so we think that this particular article will be useful for all transport companies.